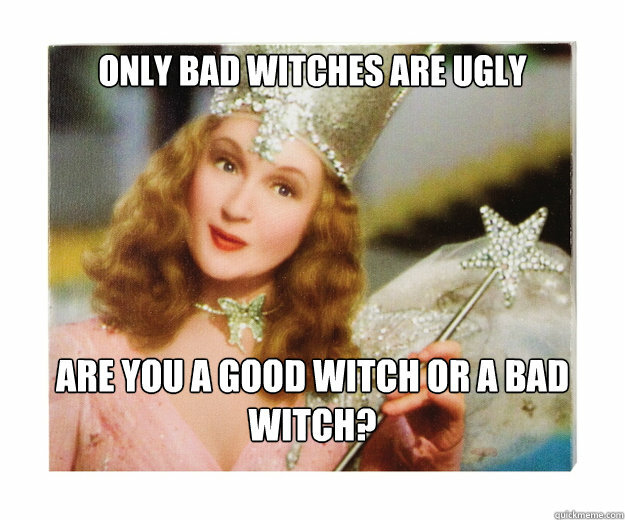 Social Media: A good witch or a bad witch? How many times have you read articles online or had conversations with your friends trying to determine whether Social Media platforms help or hinder human progress? 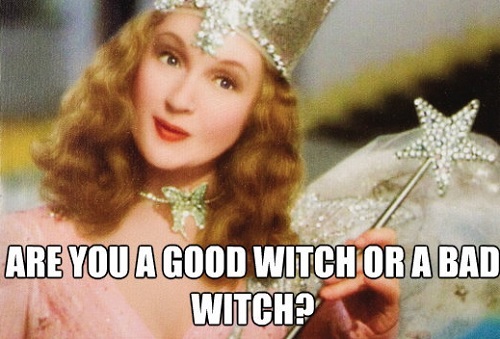 In short, how many times have you tried to determine whether Social Media (in its entirety or as specific platforms) is a good witch or a bad witch? At its early stages, in the early millennium, it was anyone’s guess what influence Social Media was going to have on the human race and our ability to communicate, spread ideas and engage. However, 15 years later Social Media has now morphed into a teenager – which is to say we don’t know what to make of it 50% of the time, know it’s very cool (if sometimes awkward) and honestly hope it eventually mutates into a semi decent grown-up. This week something happened in the Social Media realm that had me all misty-eyed and internally screaming, “Yaaaaaaaaaaaaaaaas, that’s how you do the darn thing!” when it comes to using Social Media. Exactly one week ago Brandon Stanton, the founder and creator of Humans of New York (HONY), was going about his business which entails photographing NYC residents whilst capturing their touching, honest stories that he posts up on his Instagram & Facebook pages. 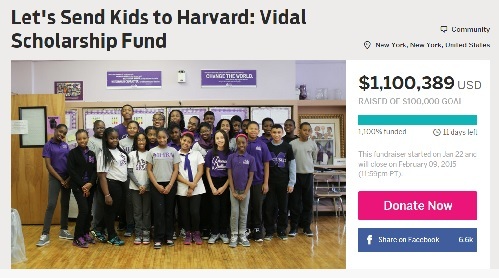 Last week Brandon posted the story and picture of a young man called Vidal who cited his principle Ms Lopez as his biggest influence as she had chosen to empower the young adults that attend his school to believe believe in themselves, despite the difficulties of their backgrounds and circumstances. Ms Lopez reminded her pupils everyday, that they matter. I remember reading that post and thinking what an amazing and progressive educator Ms Lopez if this one pupil, Vidal, was a testament to the kind of young people she was influencing and teaching. That’s when things got exciting. When it is used to spread negativity and lies. When it is used to discredit and disenfranchise the innocent. When it is used to exclude and alienate individuals or groups. When it is used as a weapon of mass destruction. When it is used to spread ignorance and applaud it. There’s a reason why I’ve taken a hiatus from what used to be my go-to Social Media channel, “Twitter”. I still believe that it’s a great tool to share and express ideas, create communities and engage in all sorts of riveting discussions all by using a mere 140 characters. However, after 4 years of hanging out there (in my personal capacity) I realised that it had started taking on all the unsettling characteristics I just listed above. There’s something about anonymity and way too much time that seems to have given some individuals the permission to spew forth their negativity and toxic vibes. That’s when Social Media is “The Bad Witch”. Holla in the comments which Social Media platforms you think are Good Witches & Bad Witches and why! The only platform I’d actually say is safe from any foolery is Pinterest – because you actually choose what shows up on your home page, what you feel like Pinning – you’re in control. YouTube – great content creators, even crazier commenters and sometimes leading to content creators being affected and responding which has also led me to unsubscribe to some for that reason. Facebook – Twitter’s rather slow cousin which also is full of folks who are uplifting each other and also some who are spewing venom on each other. So what I’ve learnt is the art of choice and how I have power in that. I choose what will affect my ‘zen’ and what will not get me down especially on Social Media, because like in real life, it’s not going to be full of happy scented roses, there are turds too, but it’s what I choose to take from each social media platform that really matters. Previous PostCoincidence? I think not.